Who is the Fastest Reader in the World? 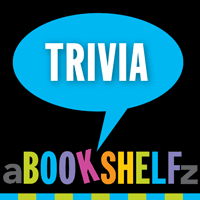 Read related posts: What is the Longest Novel Ever Written? How Many Pages Would it Take to Print Wikipedia? How Many Pages Does it Take to Print the Entire Internet? How Many Articles on Wikipedia? Reading the OED: One Man, One Year, 21,730 Pages by Ammon Shea, Perigee (2008).